Advancements within any industry are inevitable and in my opinion, necessary. Even within a market where so much attention, pride, and emphasis are put into its history, there is always advancement. 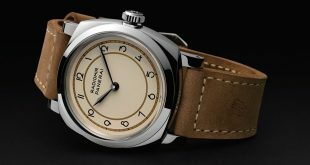 The art of watchmaking is a rare niche that continues to amaze its enthusiasts regardless of how long ago a specific movement or complication was created. Sometimes, when speaking to purists you almost get a sense that they don’t always want to embrace any type of change. But we all are aware that change and innovation is what lets us look forward to what could possibly be. 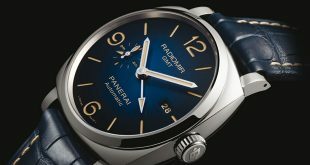 Officine Panerai, whose original workshop was founded in 1860, took one more step in embracing technological advances in the world at this years SIHH in Geneva. Everywhere you look, 3D printing capabilities and its uses are in the forefront of technology blogs. It was only about 20 years ago that color printing was becoming common at the workplace and at home. Here we are in 2016 and you can print your own 3D objects from a slew of different materials from plastic to metals. 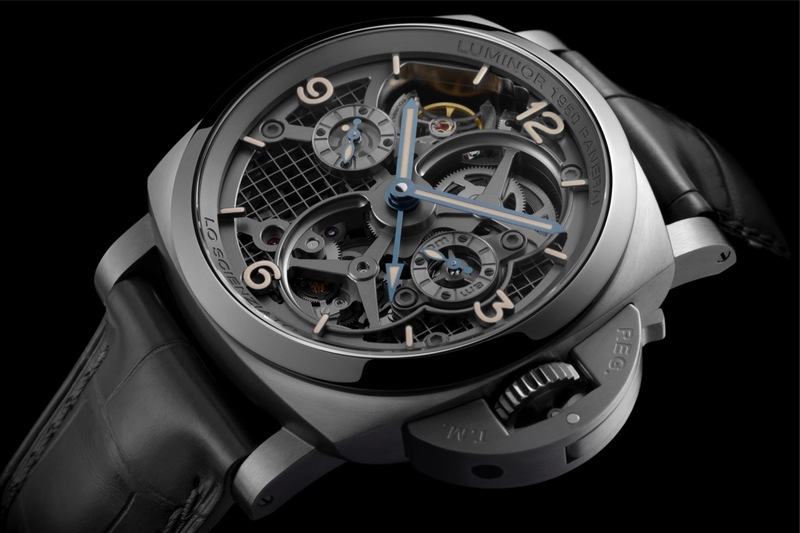 Panerai in one of their latest novelties, the PAM578 Titanium Tourbillon Special Edition, used a variation of this technology known as Direct Metal Laser Sintering (DMLS). DMLS is a technique that uses a laser that is fired into a bed of powered metal, welding the material together to form a solid structure layer by layer. Each layer in this printing method measures only .02mm thick. The DMLS method, which is slow and tedious, allows the end user to create forms and designs that don’t require any special tooling. The EOS firm out of Germany developed the metal sintering technology used to create this watch. Being a fan of both technology and the old time precision of watchmaking, this piece ends up being the best of both worlds for me. 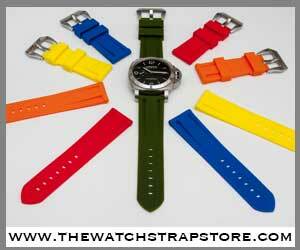 To be able to hold a watch that was created essentially through 3D printing methods is a bit mind blowing. 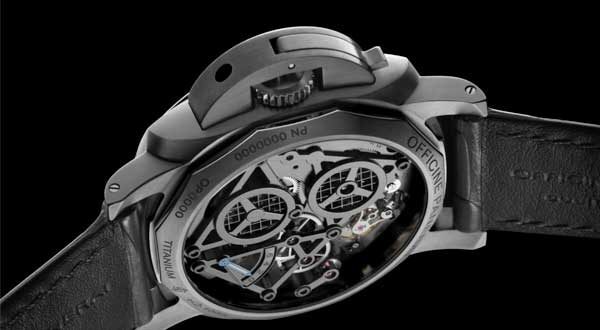 Panerai is not the first watch brand to embrace this amazing technology, but they have definitely created an amazing special edition with it that was one of the highlights of SIHH 2016. 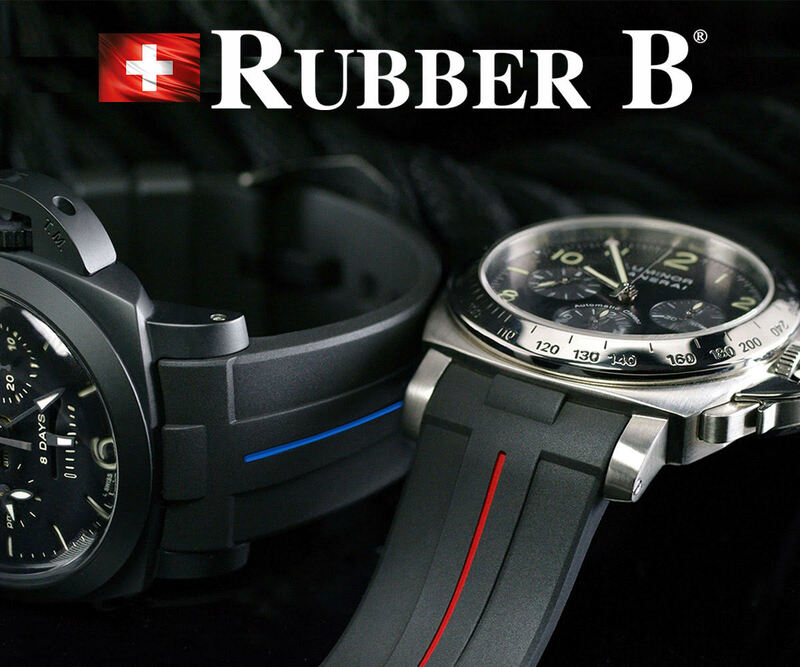 Last year Officine Panerai stepped into uncharted territory for their brand introducing the new composite material, Carbotech. 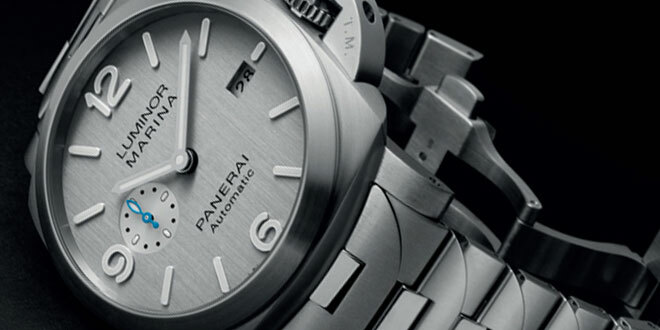 As I previously alluded to, a lot of Panerai purists were not on board instantly and had a bit of reservation. 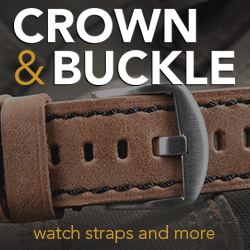 To me it was a homerun, not based solely on it’s looks, but because it meant Panerai was trying to do something different from their everyday norm using metals, composites, and ceramics. I took it as a step into the future of the brand and this year they took leap in how a watch is made even if it’s using the same titanium material we have grown accustom to. They embraced the changes around our technology world and found a way to make an already great product even better. 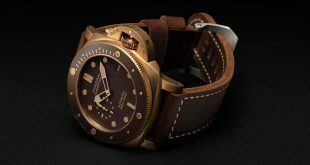 Officine Panerai added a beautiful addition to the “Lo Scientziato” family, which pays homage to Galileo Galilee and the old world foundations of time keeping, and merged it with cutting edge 3D printing technology. I look forward to the years to come and to be a witness of the next great step Panerai takes in the Swiss watch-making world.